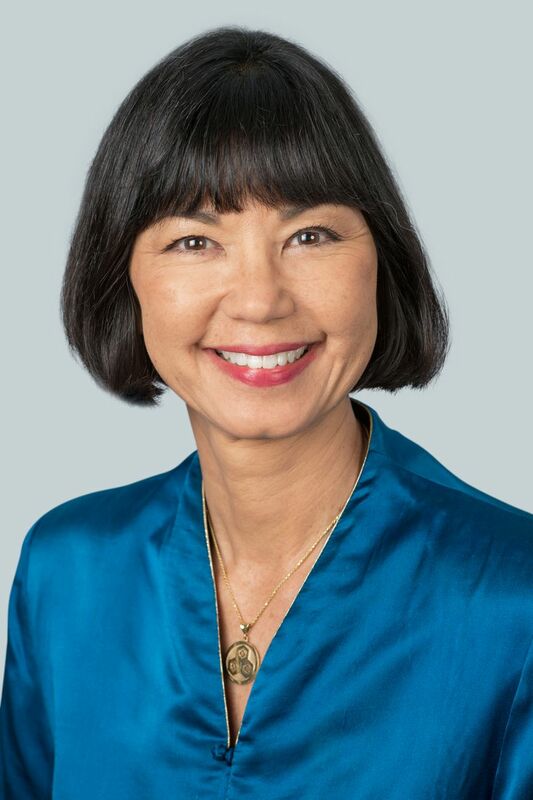 Ann Botticelli is the Senior Vice President - Corporate Communications & Public Affairs of Hawaiian Airlines, Inc., a position she has held since October 2011. As Senior Vice President - Corporate Communications & Public Affairs, Botticelli oversees strategic external and internal communications, as well as government relations and community relations for Hawaii’s largest and longest serving airline. Prior to joining Hawaiian Airlines, Botticelli served as Vice President for Community Relations and Communications at Kamehameha Schools from 2005 to 2011; Vice President of Communications at Child and Family Service from 2004 to 2005; and Vice President - Corporate Communications at Communications Pacific from 2002 to 2004. Prior to entering the communications field, Botticelli spent two decades as a news reporter in Honolulu, covering business, consumer affairs and state government for KITV-4, KHON-TV and The Honolulu Advertiser. Botticelli holds a Bachelor of Arts degree in journalism from Michigan State University.